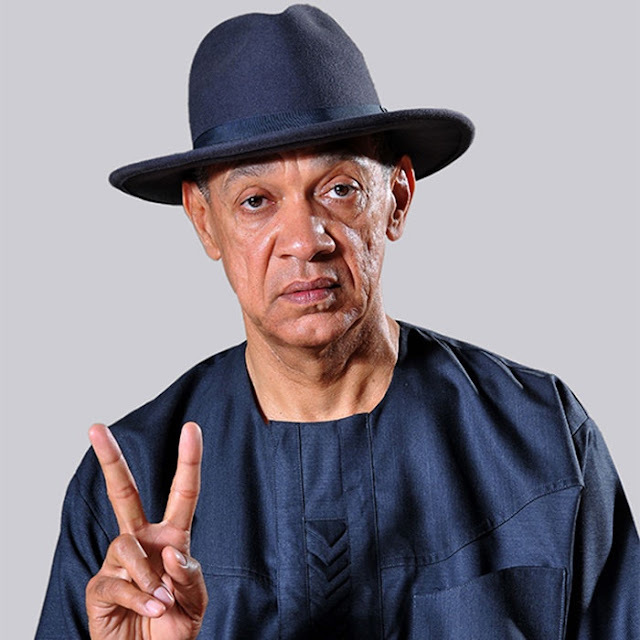 There was rancour in Yenagoa, Bayelsa State, on Thursday, following an armed invasion of Rhythm FM radio station, owned by Senator Ben Murray-Bruce, by armed members of the Ijaw Youth Council. The angry youth, who stormed the studio in buses and other vehicles, were after two executive members of the IYC and guests of a live radio programme, Talk of the Town, anchored by Lishman Onisodemuya. into the air and forcing employees in the radio and tv studios of the Silverbird Group to scamper for safety. Brandishing other dangerous weapons, they broke into the radio studio, interrupted the programme and dragged out the National Mobilisation Officer of IYC, Mr. Wisdom Ikuli, and a self-acclaimed spokesman for the council, Mike Edounkimor, who were guests of the programme. It was learnt that the youth allegedly beat Ikuli and Edounkimor to stupor, with bruises all over their faces. The youth had allegedly attempted to bundle them (Ikuli and Edounkimor) into one of the vehicles but for the intervention of riot policemen who came in the nick of time. Similarly, before the arrival of the police, the mob had capitalised on the situation to rob employees of the studios of their money, mobile handsets and other valuables, it was learnt. The radio studio was temporarily shut down after listeners heard people screaming and running for cover. But the policemen, who arrived the area, were said to have arrested and handcuffed the duo and took them to the Ekeki Police Station, in Yenagoa. IYC was recently thrown into crisis following the claims of six out of the 10-member executive council that the IYC President, Mr. Udengs Eradiri, and the council’s spokesman, Mr. Eric Omare, had been suspended. But the Speaker of IYC Mobile Parliament, Mr. Mkpon Ijonama, said reports that Eradiri and Omare had been suspended were the handiwork of a few misguided members of the IYC executives. But trouble was said to have started on Thursday when Ikuli appeared on the programme to respond to issues raised by Eradiri, who on Wednesday, was a guest of the same programme. Ikuli was said to have invited violence when he announced on radio that Eradiri and Omare had been removed and warned them to stop parading themselves as the President and spokesman of the IYC. - but must Ijaw youths always take up every issue with violence?